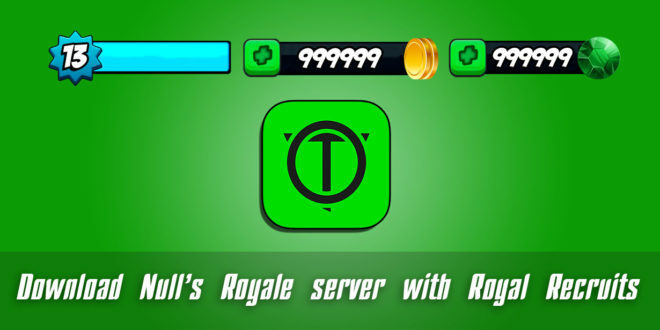 Update of the Null’s Royale 2.3.2 server with a new card. A global chat is also added which can be called with a special command. We are glad to inform you about the update of our server, namely from the server side. Thus you do not have to download the new version to get a new card. Two days ago we found out that there will be royal recruits in Clash Royale, but you will not be able to add them to your deck immediately. Therefore, we decided to add recruits to our server for all users. Absolutely everyone can enjoy the new card at the maximum level. We have completely moved the cards from the original version of Clash Royale to the Null’s Royale server. Animation and all graphic data are at the highest level. 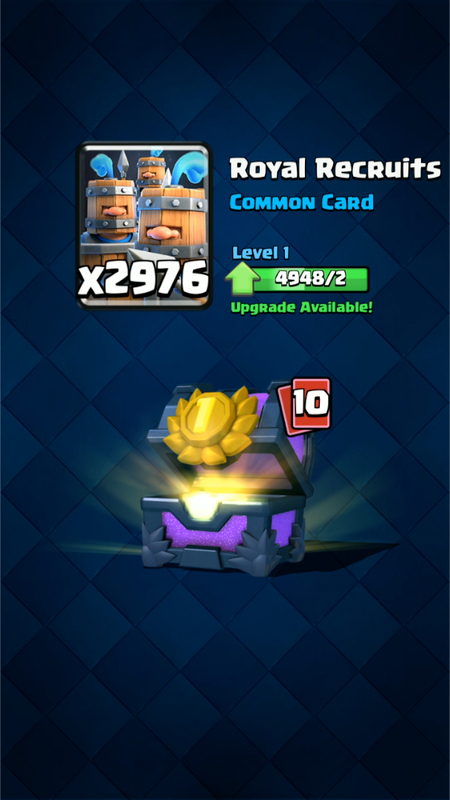 The card can be obtained from any chest, but it is best to do this from the chests on the main screen. A global chat was also organized on the server, to start it, enter the command “/global” in the chat. After that, the common chat will show messages of everyone who has entered the global chat. 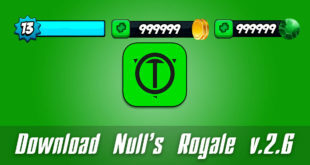 Previous Download Null’s Royale v.2.3.2 (APK) — a new server with emote and heroes!